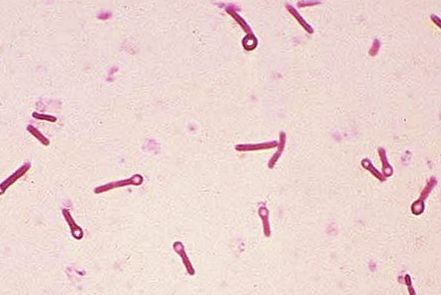 Tetanus is a fatal disease caused by a bacteria called Clostridium Tetanii. It is found in soil and usually enters horse’s blood stream via cuts and wounds. Any sized cut can become infected from small scrapes to foot punctures to large lacerations. The wound has usually healed by the time the first signs of tetanus become present as the bacteria has an incubation period of 7-21days. Tetanus is prevented by vaccination. 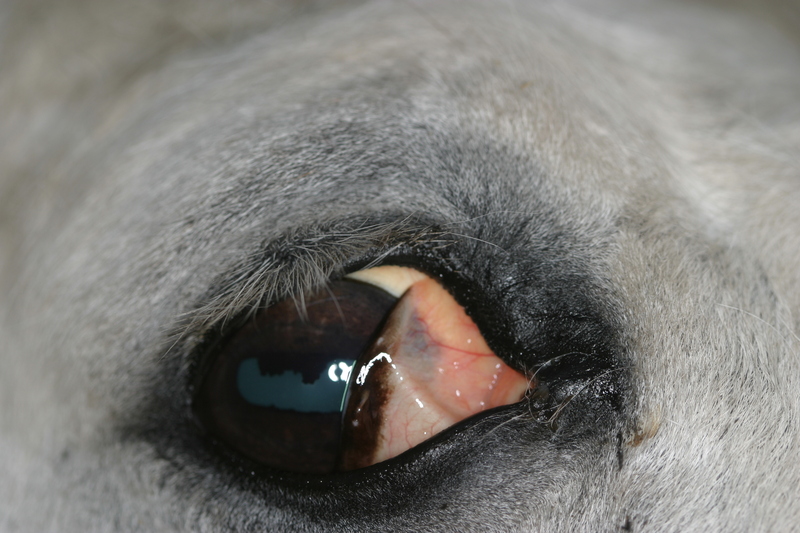 If you notice any of these signs in your horse call us IMMEDIATELY. Put your horse in a quiet, dark stable and avoid any stimulation. We may choose to sedate your horse. 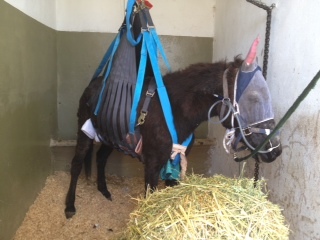 Horses infected with Tetanus become over sensitive to noise and other stimuli, sedation and tranquilisers help to reduce their anxiety. We will also put cotton wool in your horses ears to reduce noise and a fly mask on to keep them in the dark. These will both help to reduce their anxiety. We will clean the wound thoroughly and administer high doses of penicillin to combat the bacteria. Your horse may need to be helped to stand using slings. We advise food and water be kept at head height to aid drinking and eating. Tetanus is preventable! 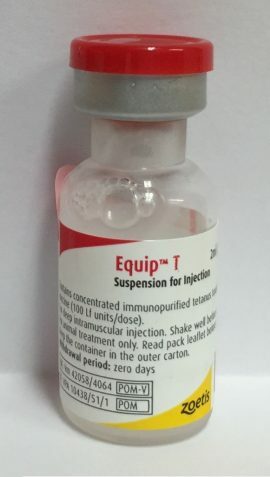 A vaccine is available to prevent your horse from contracting tetanus. A primary course of 2 vaccines is needed 28-42d apart. The first booster is a year after the second vaccine and following boosters are given every 2years. Most horses are protected against flu and as such will also be protected against tetanus as the flu vaccine is often combined. 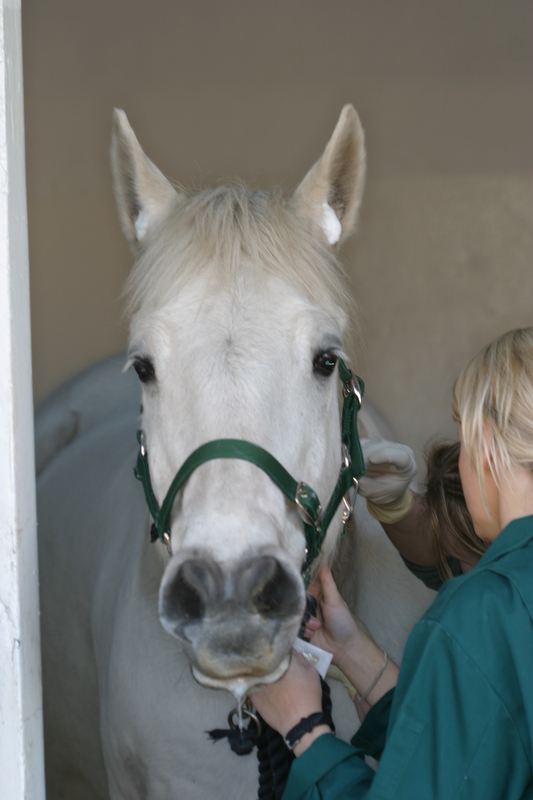 If your horse is not protected it is important to start a vaccine course. Pregnant mares should be given a tetanus vaccine in the last 4-6weeks of pregnancy. This will provide the foal with protection in the mares milk in the first 6-12weeks of life. Foals can be given a dose of Tetanus Antitoxin (an antidote to infection) as soon as possible after birth to provide temporary cover. This should be followed by another dose after 4weeks. Regular tetanus vaccines can be started at 3months old.